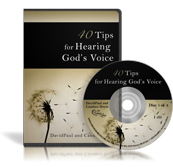 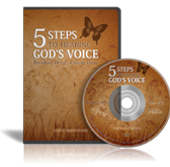 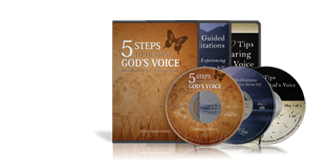 If you would like to learn a simple and effective spiritual practice that is universally applicable, restores you to an ongoing state of peace and love, and provides you with divine guidance and direction in your life, welcome to love The Voice for Love! 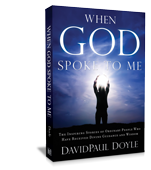 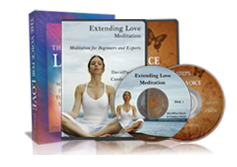 We provide free books, videos, and online resources to help you access the Source of peace and love within you. 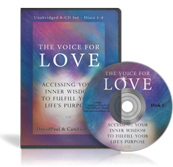 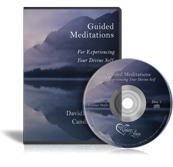 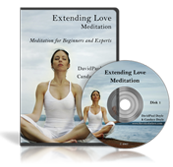 Visit our product pages to receive our free resources, and watch our video series below on how to access your divine consciousness within you.